Great brands are intentional in crafting their perception, which informs consumer behavior that in turn drives business performance. Studies have shown that our perception can dramatically change our experience and outcomes. In a famous study, a group of people were asked to try 2 bottles of wine and were told that one cost $45 and the other $5. The majority concluded that the wine that is more expensive tasted better, although they were the same wine. However, perception can be tricky to control. Instead of trying to control how your audience thinks, work to influence them through how the brand behaves and the experience you provide. This influence has to be grounded in the culture of your organization, the leadership’s values, and every element of the brand that your audience will interact with – from the receptionist to the CEO, from the product to the website. 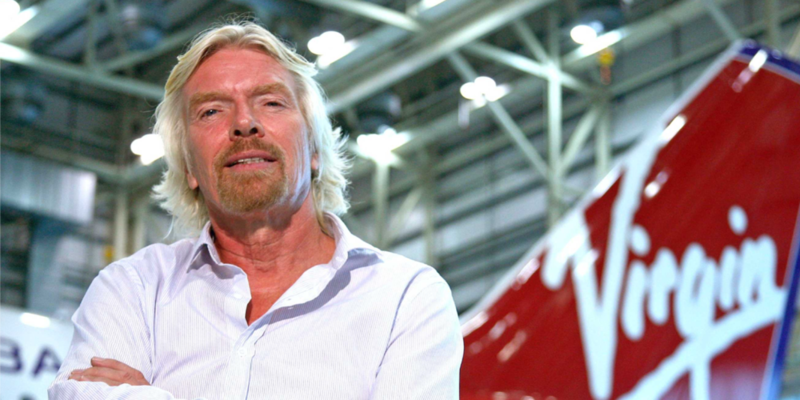 Customers of great brands like Virgin have formed an image in their minds of what the company stands for. This in part is the perception that the company projects and reinforces through action. Customers remain loyal because the promise of the brand is backed up by the experience of their product and services. The success of Virgin group is the result of a great brand built around their promise and their ability to keep that promise through their products, which leads to loyalty. How is your brand perceived? And how are you shaping it?